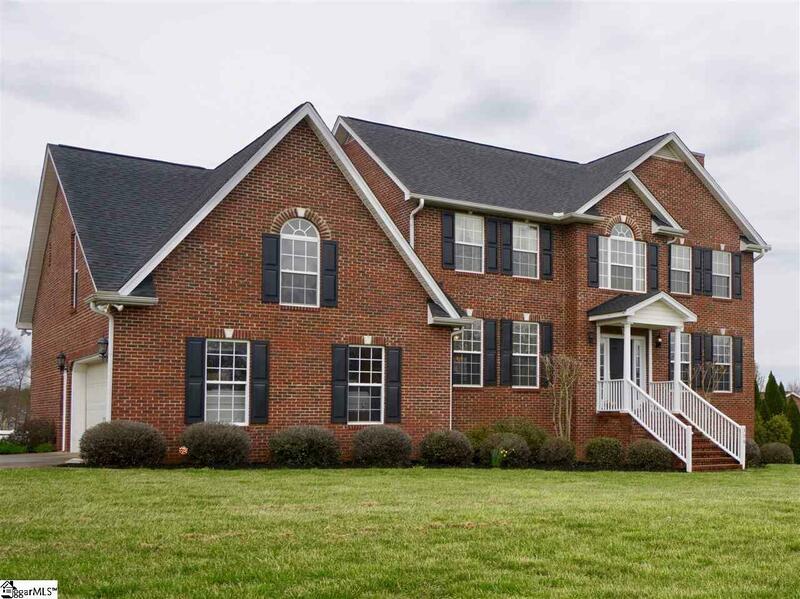 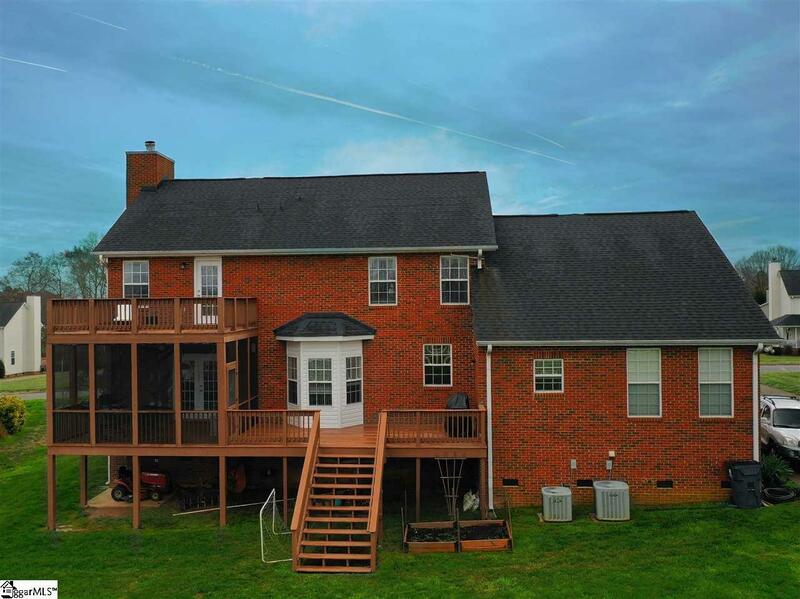 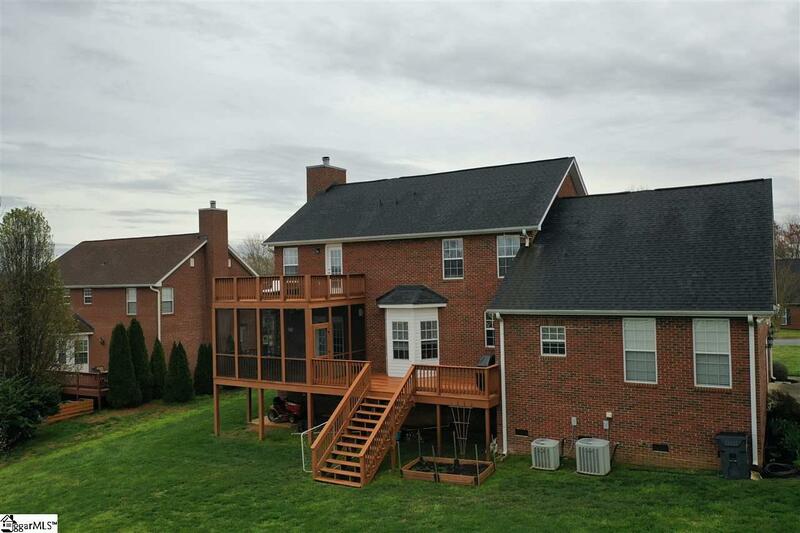 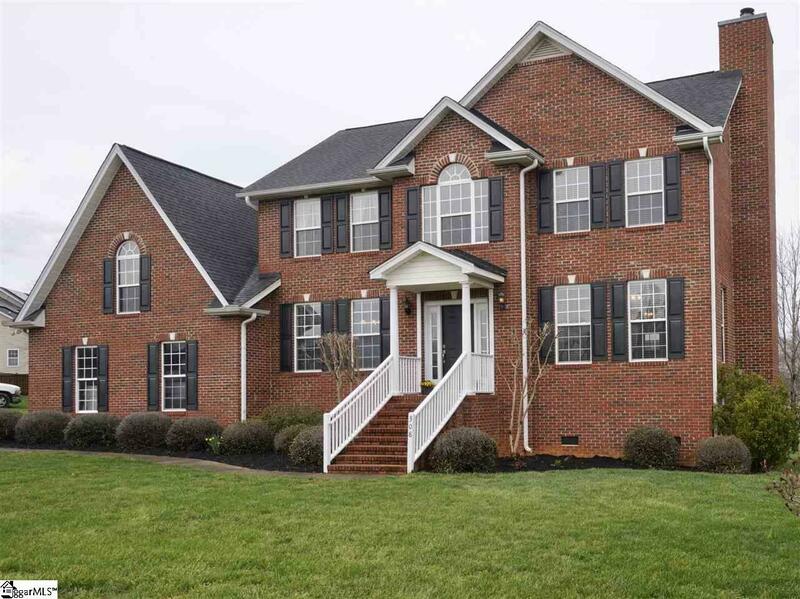 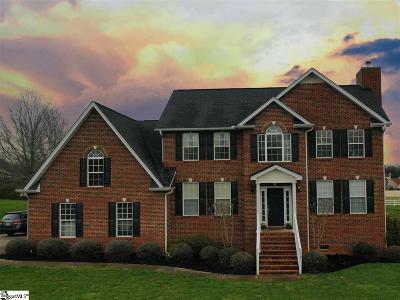 Beautiful all brick home on almost 1 acre! 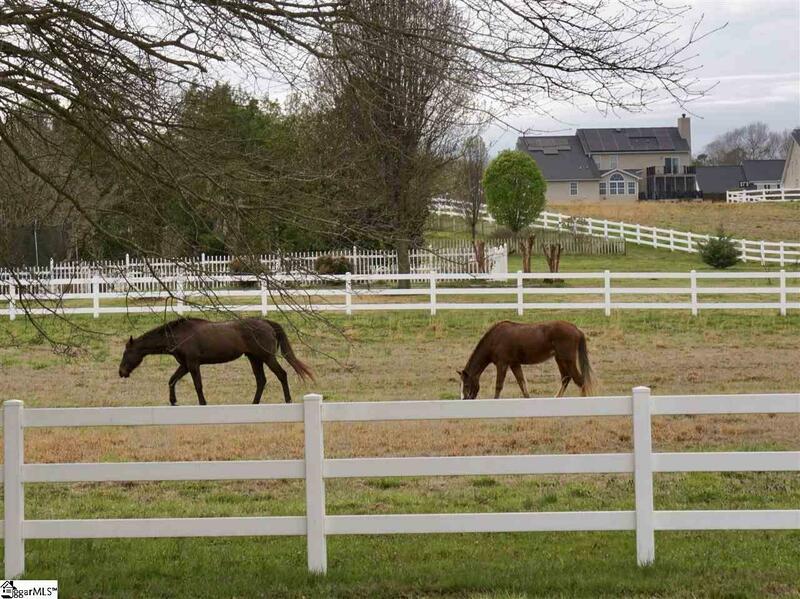 Home is located in the exclusive Equestrian community, Saddlehorn. 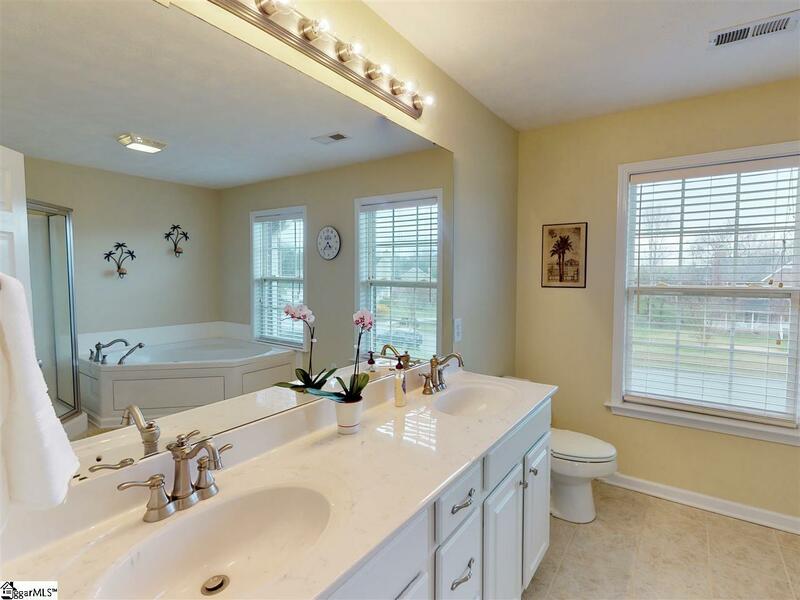 In-law suite with full bath is located on the first floor. 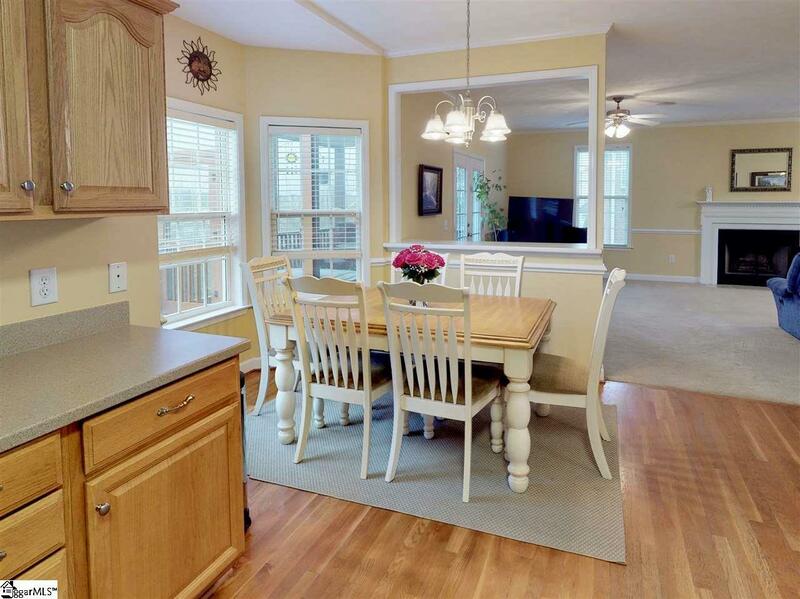 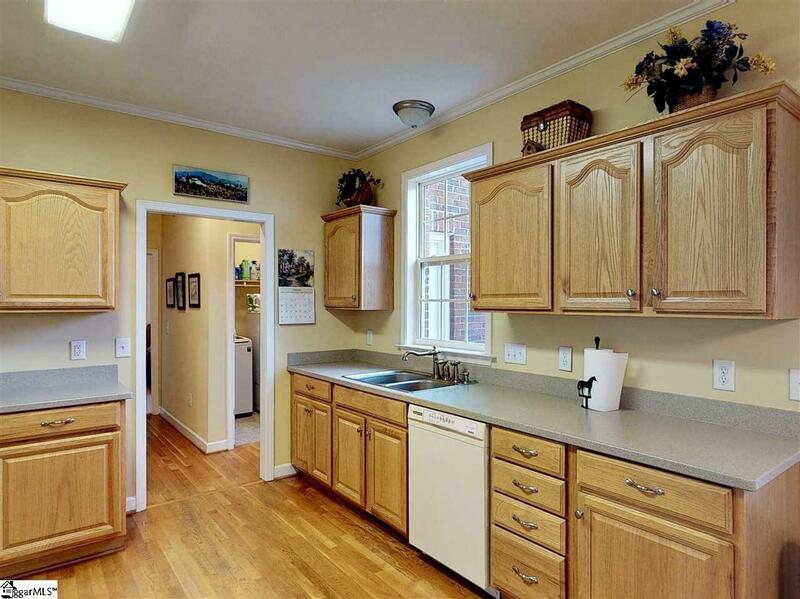 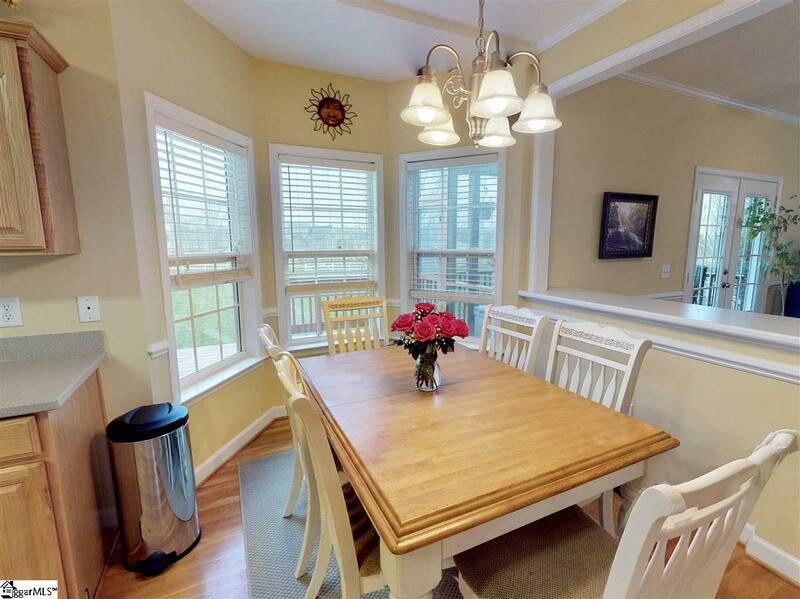 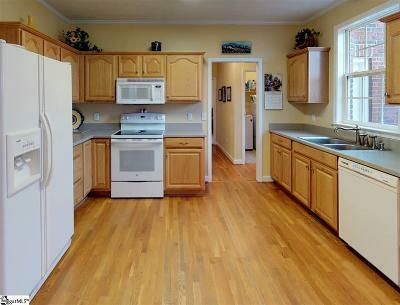 The large kitchen boasts Corian counter tops, bay window with eat in area, and hardwood floors. 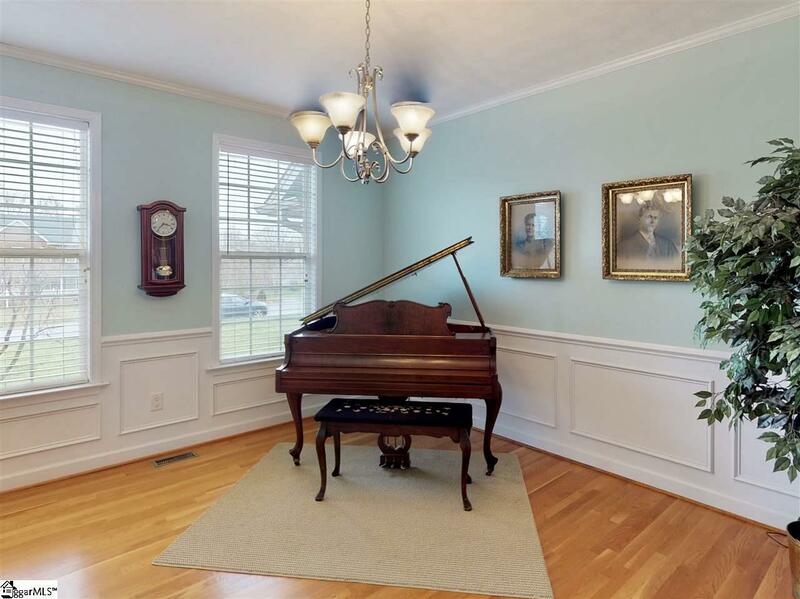 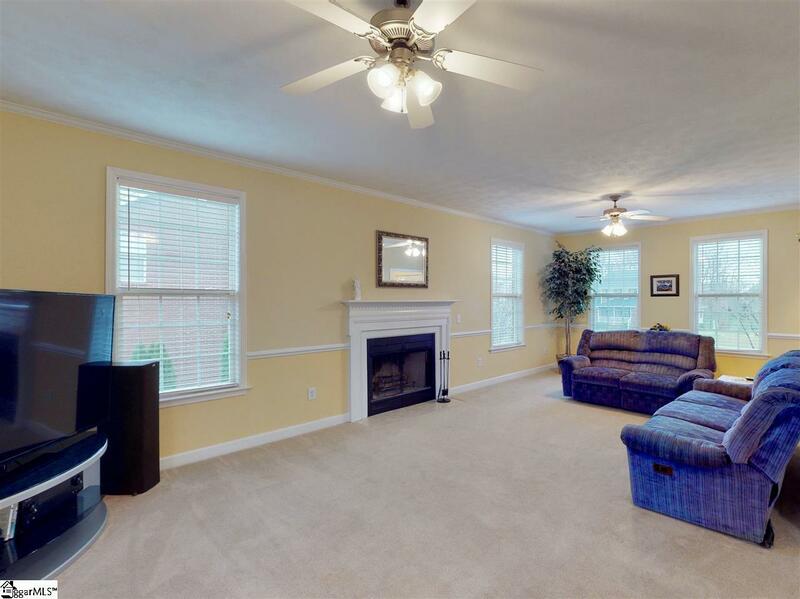 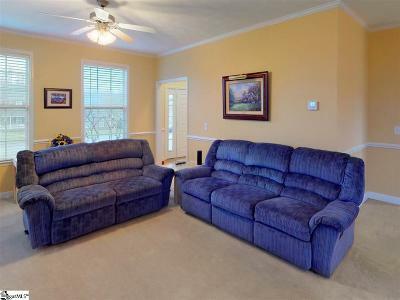 Formal dining room, and an oversized family room. 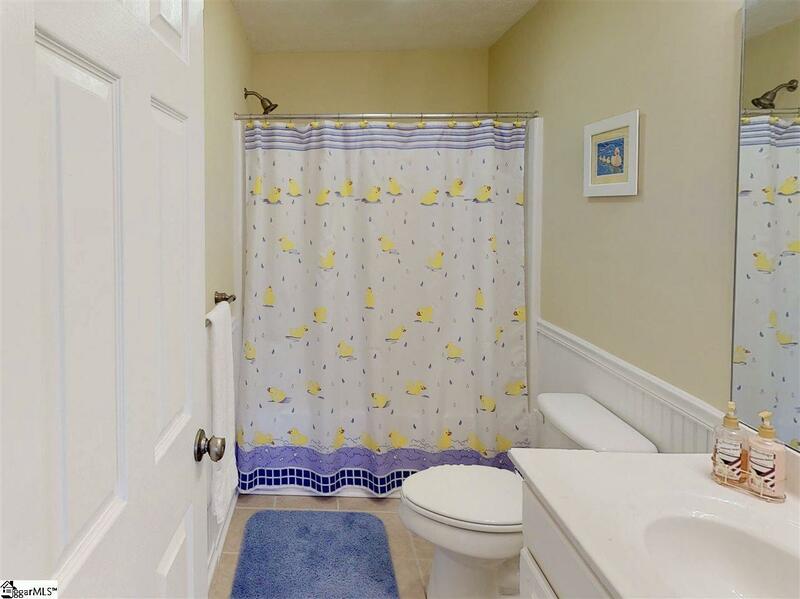 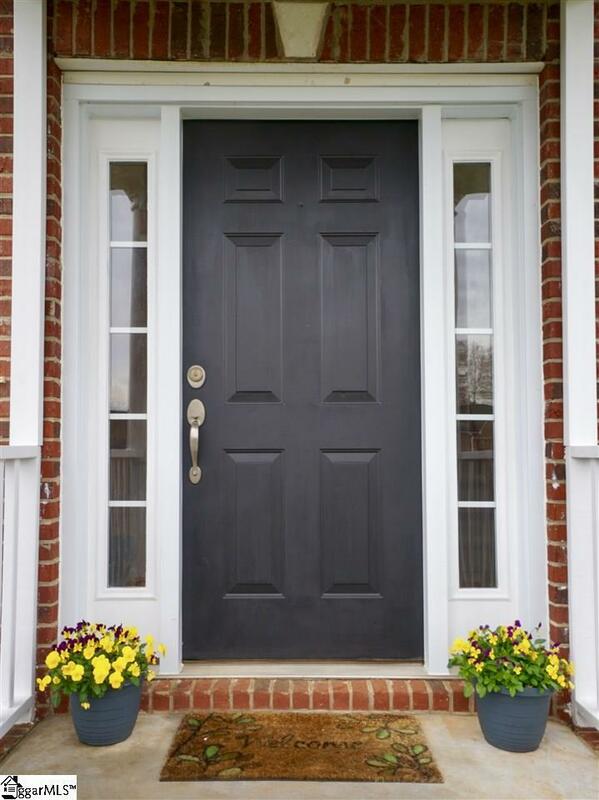 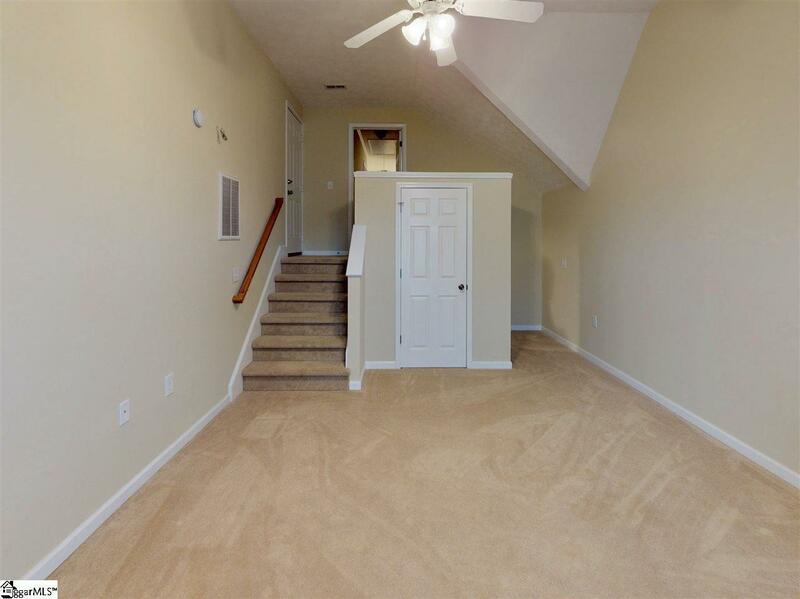 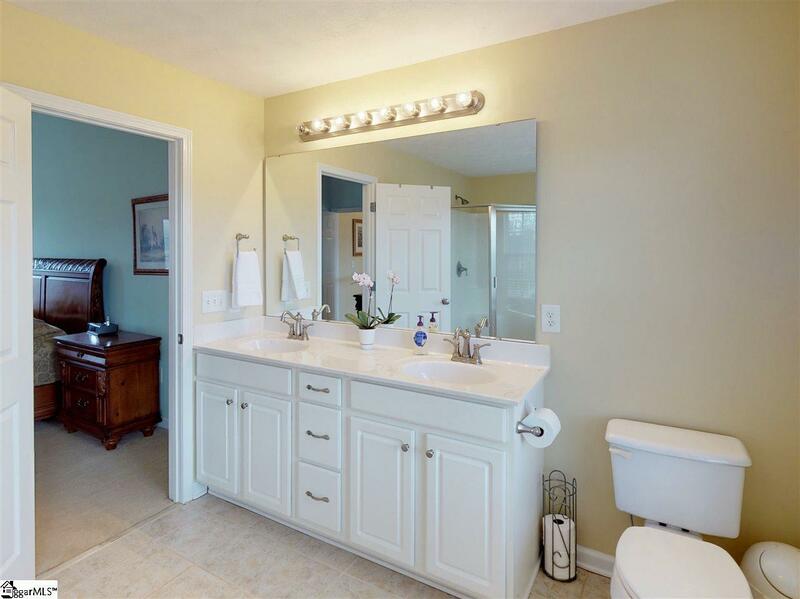 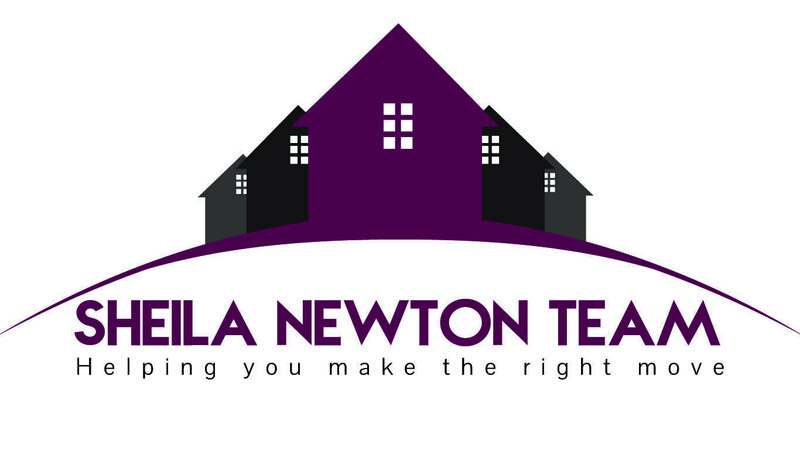 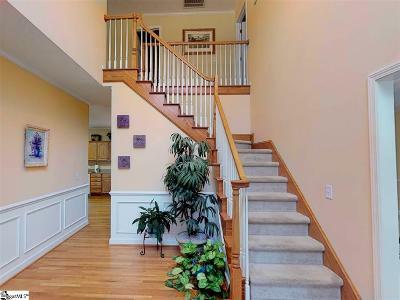 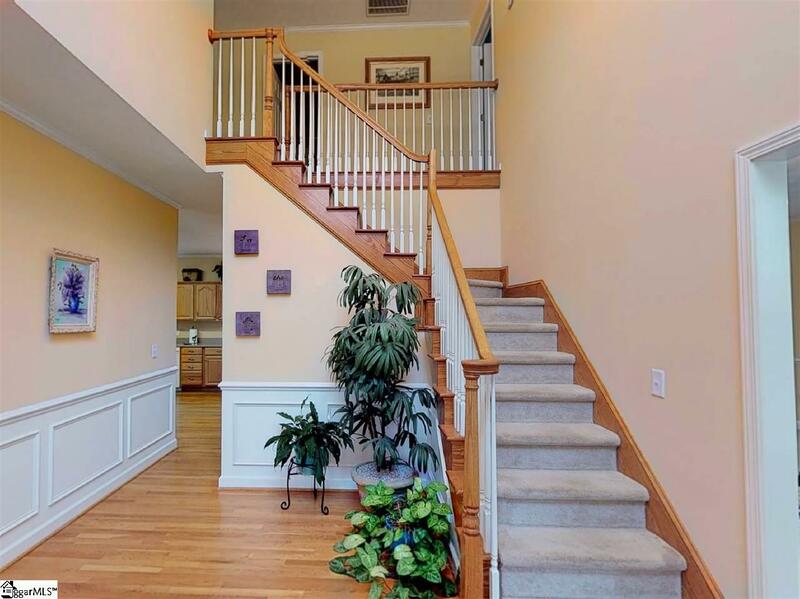 Hardwood stairs, and tile floors in all bathrooms. 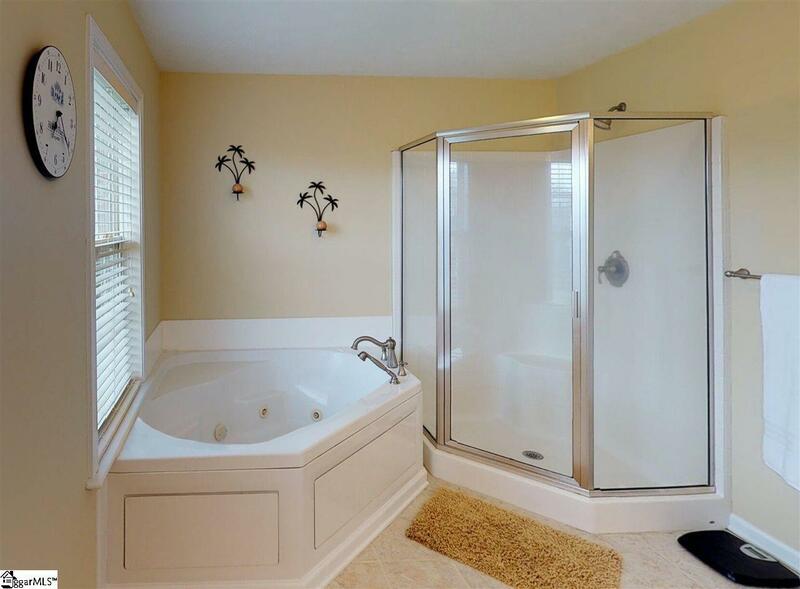 The large master up is well equipped with a luxury bath that includes a jetted tub, separate shower and a walk in closet. 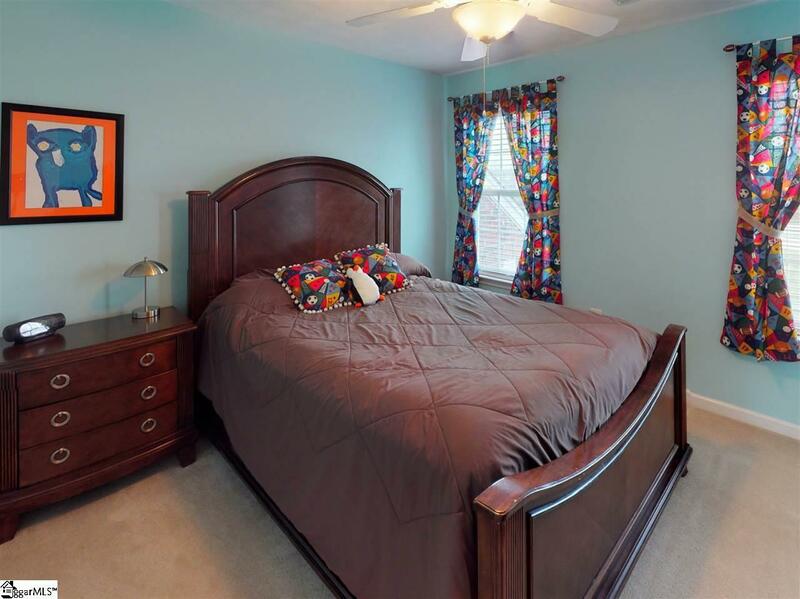 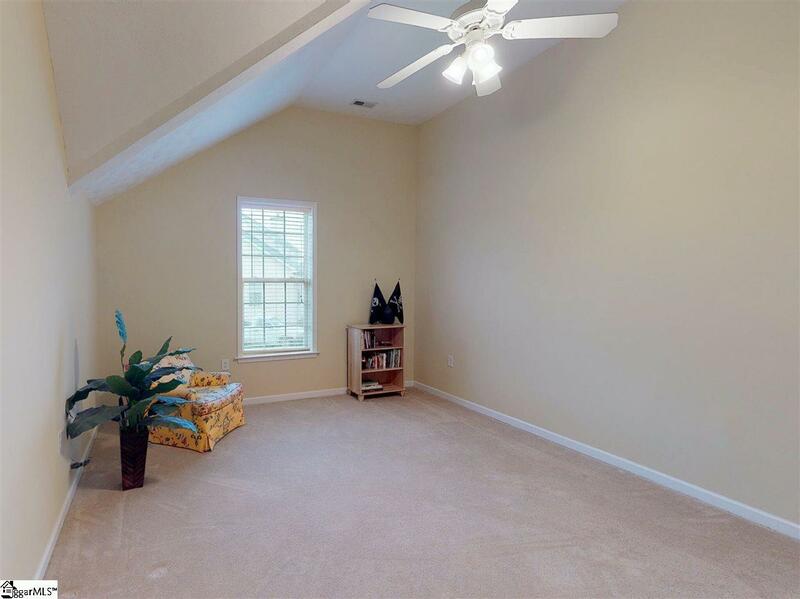 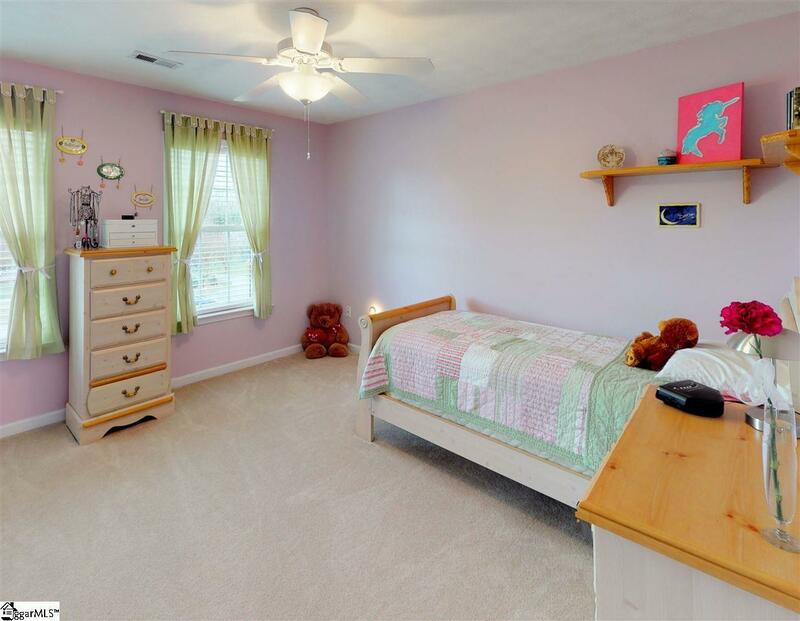 Fifth bedroom can be used as a bonus room or media room. 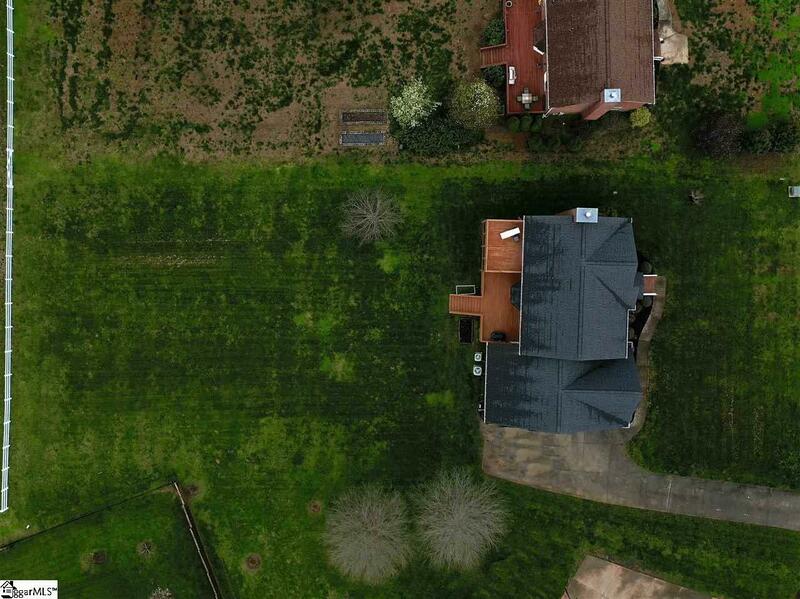 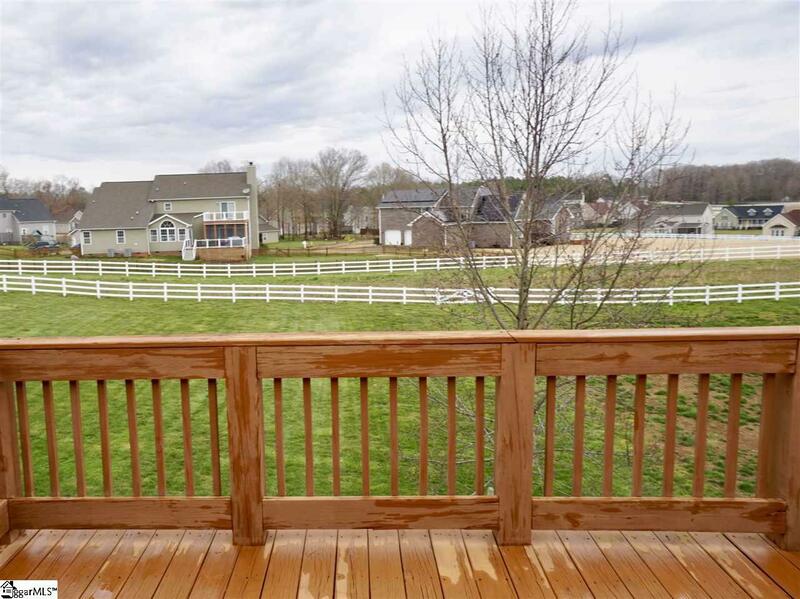 The level back yard has a full yard sprinkler system with access to the horse pasture. 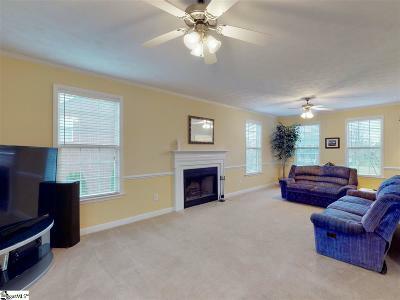 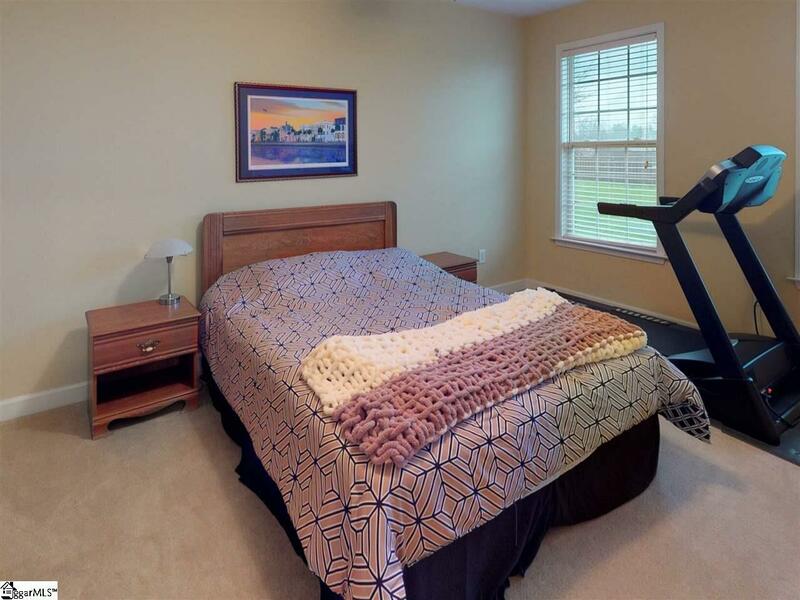 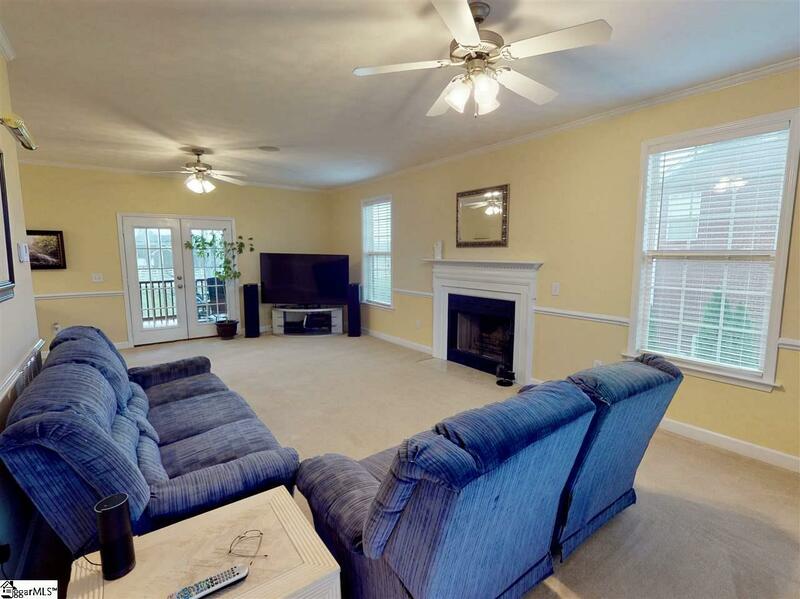 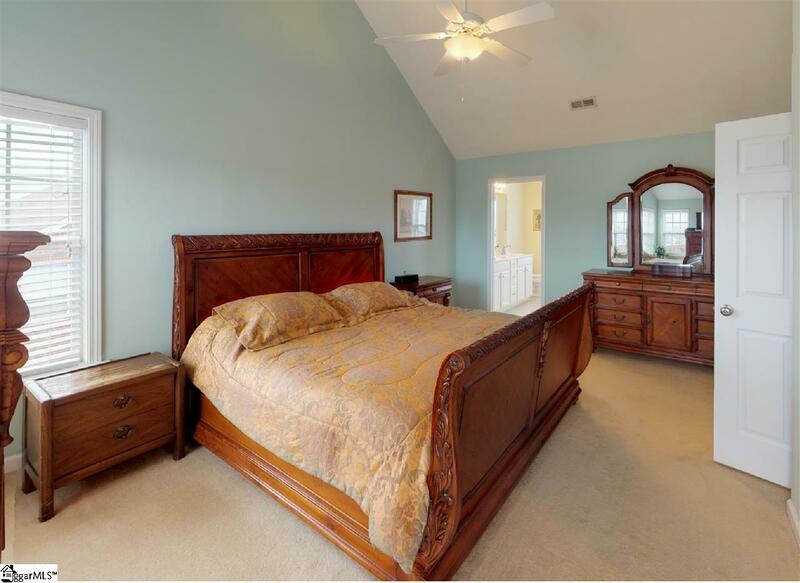 Large double deck in the back of the home gives you access from the master suite and family room. Greenville County Schools. 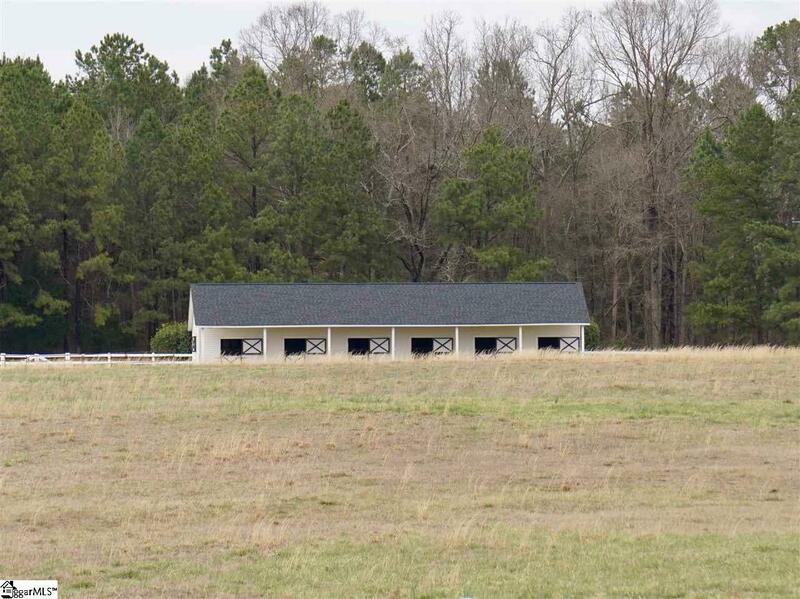 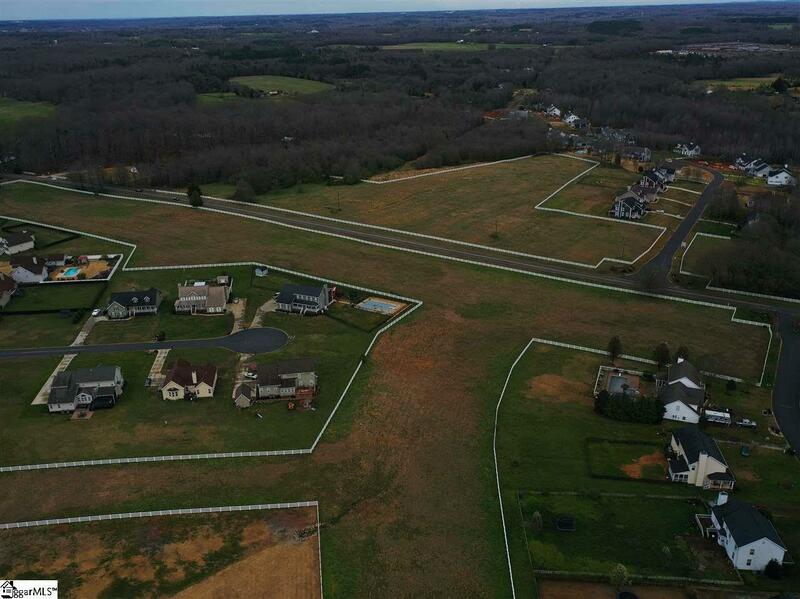 400+ Acre community with access to a lake, walking trails and horse stables.